ProsHostGator is one of the best in the business. Fast Reliable Servers with a wide range of hosting plans. ConsWill not let you ssh. Bottom LineIf you are new to Joomla and Hosting, HostGator is a great place to start. If you are looking for a new host you will be pleased with HostGators excellent customer Service and Tech Support. 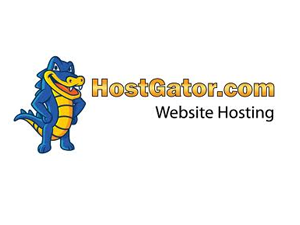 Hostgator is still a great company and we have many clients that are very happy with them. With that being said we have noticed a decline in customer service, so we lowered that rating. We also noticed that the prices are confusing. For the first year you can get a great price but then when your plan renews it renews at a much higher rate. We understand most companies offer introductory prices, it is just that the hostgator prices go way up. We continue to love using HostGator. They have great uptime, customer support, and control panel features. Running our Joomla sites with them has been great and we have experienced very few incidents. For our review we transferred an existing sites to Host Gator. It turned out to be very easy and one of the smoothest transitions we have experienced. The sign up was super easy. Within 1 minute of paying for the hosting we received an email with the initial setup details. Before we could copy all the Joomla files off the existing server we received a second email with all of the account details. Thanks to a fast registrar our DNS servers updated within 10 minutes of making the nameserver change. Transferring the Joomla files and setting up the config.php file went smooth. When we logged into the administrator console of our joomla site and noticed that Host gator has php register_globals on [Editor Note: register globals is now off by default]. We saw this as a perfect opportunity to test out tech support. .php to the .htaccess file solves the problem. We have actually done this before but wanted to put the Host Gator Support system to the test. The real evaluation will come over the next weeks and month when we see how fast the server is and how much uptime we have. We will update this review with any new events and information. 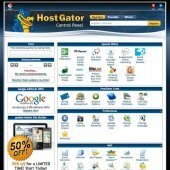 I have hosted over 70 websites with HostGator on their VPS server and been paying them $95 month for over five years now. I was very happy with them and had no problem with the fact that i could get the same hosting features for half the cost elsewhere. Then came summer of 2013 and HostGator got acquired by EIG. Since then the quality of service at HostGator has gone down exponentially. HostGator's servers go down more often than before (couple hours in less than two month) and their customer service takes for ever to respond to the simplest issues (they used to answer phone calls under a minute - now it takes almost 30 minutes). It looks like that I'm not alone either. A simple search on Twitter and webmaster forums will show you how upset their customers are and how many people are switching away from them on a daily basis. It's sad to see a good company like HostGator getting destroyed. I highly suggest staying away from them. I have tested the site www.Paper-Shredder-Reviews. "A live site currently running on HostGator: www.Paper-Shredder-Reviews.com"
I have tested, there is one site only on its IP. You can use any IP reverse tool to figure out. The site's scripts and features is so simple. This is the reason why it is perfect! I think hostgator is good but your article above can not make your guests belive. - Allow Max. 250,000 inodes. - Data weekly backup if it does not exceed 10 GB. - Real unlimited database (always backup weekly). Unlimited shared hosting with the price may be much lower than the price of VPS plans which are absolutely very limited. It's a great service to be using, and was dead simple for me to start using Joomla for the first time. Very reliable, simple to setup, full control over the site. I created my first Joomla web site back in April 2009. Since I was a total newbie, I relied on a friend's recommendation to go with the cheapest GoDaddy hosting plan. Set up and install was easy enough on GoDaddy, but my site was SLOW from the very beginning and only got worse over time. Then I started experiencing problems getting JoomlaPack to work with GoDaddy after working flawlessly for months. Their help desk was basically worthless. If there was a problem, their pat answer is everything looks fine on our end, it must be how your site is scripted. During the day, it would sometimes take 15 seconds for a page to load. DNS lookups were taking almost 4- 5 seconds because of their oversold shared hosting environment. I was advised by a more experienced Joomla developer to move off GoDaddy as it would save me a lot of headaches in the long run. He recommended Rochen and Hostgator. Of the two, Hostgator was more affordable. I found a coupon for 20% off my order and a $50 rebate for Hostgator and made the switch. I even had Hostgator move both my sites (domains) for me. The first was free and the second domain only cost me $35 to move. With the $50 rebate, i actually made money on the move. All i had to do was re-point to the new DNS servers on Hostgator. Within a few hours it was done and the increase in site performance was immediately noticeable. at least 5 - 7 times faster and no degradation in performance during the day. CPanel is much easier to use than GoDaddy's control panel and I can do everything in half the time on HostGator. One bonus benefit? People can actually access my site from work. It seems like GoDaddy was blacklisted by my work firewall, so i could even check on my site during the day or respond to any type of emergency situation. With over 1400 sites sharing the same IP address on my GoDaddy account, one of them was bound to be blacklisted. I couldn't even get to GoDaddy control panel. That all disappeared when i moved to Hostgator. I have a client that already had their hosting with Host Gator and I had no previous experience. So instead of transferring to my reseller program I left it there. I was pleasantly surprised. So many so-called Joomla hosts try to do too many other things and fall short with Joomla. 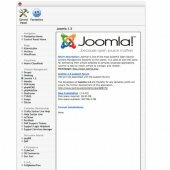 Joomla is the only cms I use and host gator is a great host. I really recommend you Host Gator for many different reasons. I have read many blog posts about how great and easy was to have your joomla site hosted with them. So I went ahead and gave them a try and so far I'm enjoying their services and have not experienced any problems. And using the Fantastico software to up-load and set up Joomla was easier than I thought it was going to be. 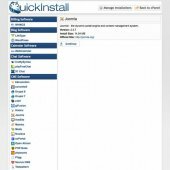 One time, I used Fantastico Deluxe auto-installer to set up my Joomla CMS website. I noticed a menu was missing in the Joomla Administrator back-end page. I emailed them twice -- the first time, it seemed they did not fully understand my question. I emailed them again (with more detailed description of my problem) and within 36 hours, they fixed the problem for me. The problem stemmed from the fact that I was using a "temporary" URL while my main production site was hosted by another company. I was pleasantly surprised because I was expecting them to tell me what the problem was, and leave me to solve it myself. I cannot really rate them for their uptime since I've only been their customer for less than 45 days. But, as far as customer support and price are concerned, I say I'll stick with Hostgator and I'll never look back!! HostGator is one on the best companies in the business. Their servers are fast, configured with all the needed apps to make Joomla install and work with out any issues. Their support staff is always there to answer the phone and live chat, I have not had to wait more than a minute and a half for phone support, which is pretty impressive. HostGator has a wide range of plans allowing you start small and grow into larger plans as you need to. We have several accounts with Hostgator and continue to move more sites to them as well as a level 4 VPS which is performing very well. 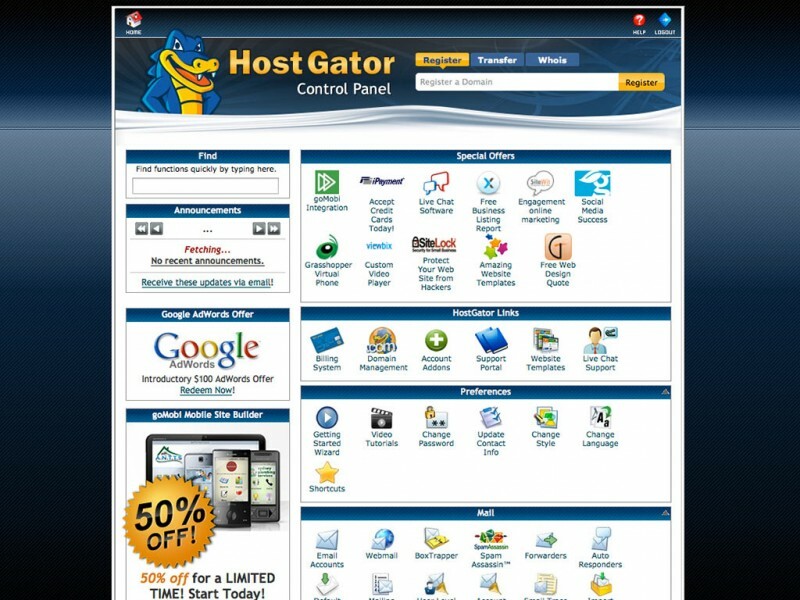 HostGator was founded in 2002 by entrepreneur Brent Oxley in Boca Raton, Florida. They now host over 700,000 websites and 1.8 million domains, making Host Gator one of the biggest hosting companies. All Hostgator servers are located in four Dallas, Texas data centers, owned by ThePlanet. HostGator has over 260 employees and over 10,000 independent resellers. The Hatchling Plan has Unlimited Disk Space and Unlimited Data Transfer. There is no contract and you can test their hosting for as short a period as one month with a 45 day money-back guarantee. The hatchling plan is is less than the baby plan because you can only host 1 domain. Many times 1 domain is all that is needed. The Baby Plan, $7.95 per month, lets you host unlimited domains including addons and parked domains, plus Unlimited Disk Space and Unlimited Data Transfer, A free private SSL is thrown in the deal as well. The final Swamp Plan, $12.95 per month, steps up to Unlimited Disk Space and Unlimited Bandwidth. Another additional feature is anonymous FTP. With all accounts you can create unlimited email accounts, autoresponders, FTP accounts and MySQL databases. Most of today’s popular scripting languages are supported including cgi, php4 and php5, Ruby On Rails, SSH, Perl, Chilisoft ASP, Python, CronJobs etc. Additionally, you are offered over 52+ one-click-install scripts. A small list of these includes b2evolution, WordPress, Drupal, Mambo Open Source, PHP-Nuke, Help Center, phpBB2 and of course Joomla, FAQMasterFlex, AccountLab Plus, PHPlist HOT!, Advanced Poll, dotProject, Soholaunch Pro Edition, PhpWiki, Agora cart, OSCommerce, Zen Cart and many, many more. Your account is administered on HostGator using the cPanel control panel. From here, you can configure any aspect of your account including your email addresses, FTP, website files, additional software etc. MySQL is managed through phpMyAdmin found within cPanel. Joomla runs very well on HostGator's cPanel Servers. 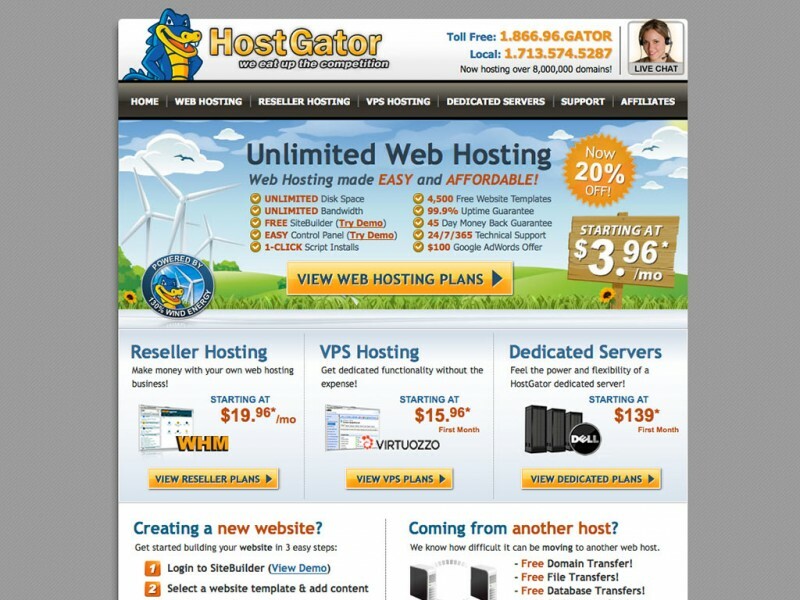 We run several sites at HostGator and on different servers. The results have all been good. 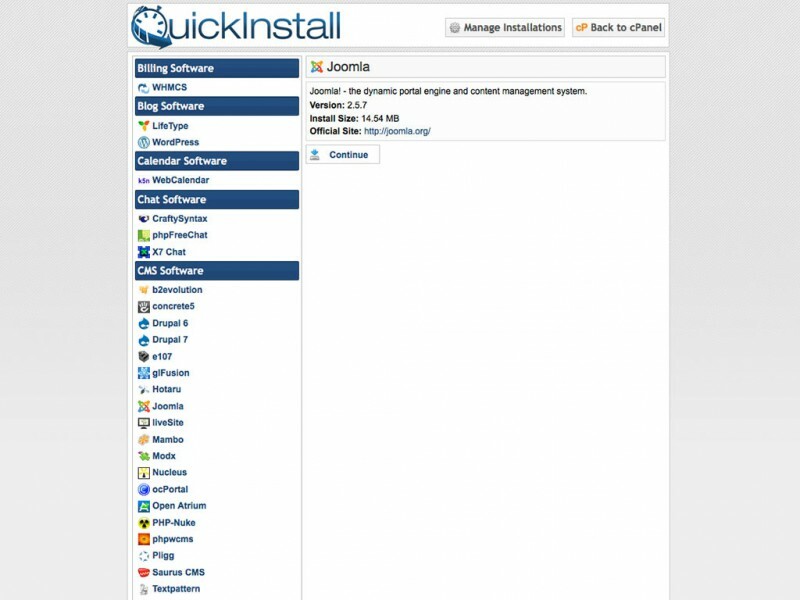 Joomla Install is available as a one-click-installation feature along with the Fantastico script that comes preinstalled. 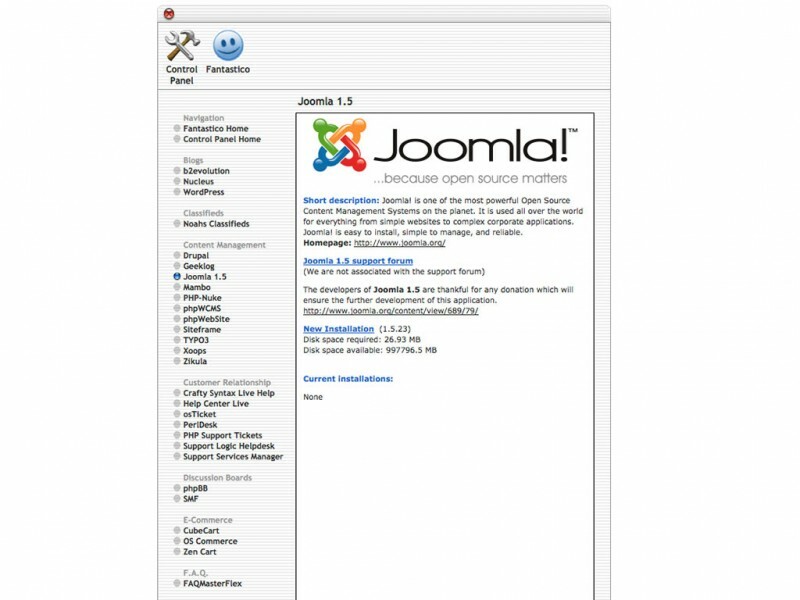 No technical knowledge is required for installing Joomla and the entire process can be done in less than 5 minutes. HostGator sports an excellent support department that stands head-and-shoulders above most competitors. Technical support can be reached through toll free telephone, email and online chat all available 24/7. There are also dedicated FAQs and a forums section with over 13,000 members participating. 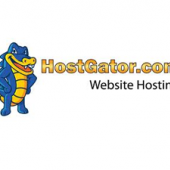 HostGator is one of the hosting industry leaders. The company values its customers so highly that you can actually request for the owner to personally look into your issues. Not only that, you get good value for your money with their feature-rich hosting plans, backed by a 45 day money-back guarantee. HostGator is one of the best options for Joomla. Use Code: HG50 and save 50%.